-One reason that Bruce Wayne is my favorite superhero because he could be a real guy. And this book describes what would cause a spoiled rich kid to dedicate his life to fighting crime by wearing a bat suite. -Langley describes the Tim Burton version of Batman in 1989 as being more about transformation rather a big strapping “Arnold Schwarzenegger” like man. - That's why Burton’s Bruce Wayne is socially awkward and eventually sits at home alone in the dark until the Bat-Signal flips on. -It’s interesting to think that Bruce Wayne is a façade. Batman has to pretend to be the billionaire socialite even though he is truly obsessed with fighting crime. -Langley describes grieving stages where some people enter denial when a loved one dies. Instead, Bruce Wayne gets mad, and vows to stay mad and avenge his loved ones. For people suffering from Post-Traumatic Stress Disorder PTSD, the longer the trauma the greater the impact. 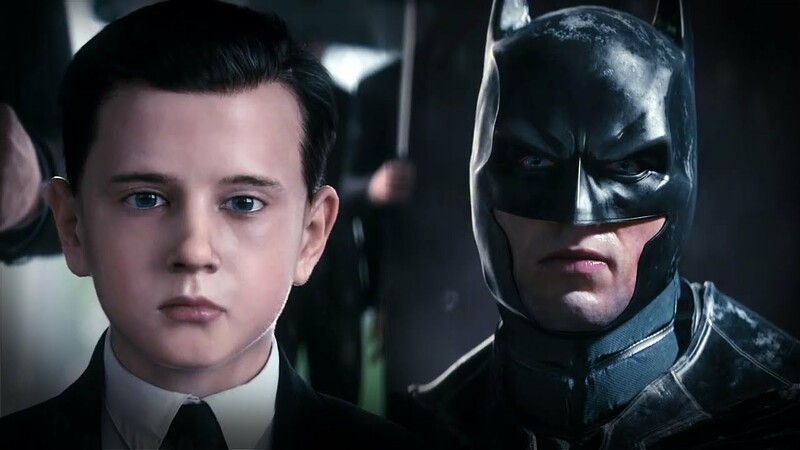 Young Bruce Wayne sitting in the gutter with his dead parents for an extended period of time, seeing news footage of their death, and answering police questions would have lengthened the strain. -In Christopher Nolan’s Joker, there is no depth. The Joker does not pretend to be anyone else. He has no alter ego. -Christopher Nolan modeled Bruce Wayne off of Teddy Roosevelt’s life. Roosevelt grew up rich but sickly and also endured the tragic deaths of some of his family. As a result, he embraced a tough lifestyle as a rancher and fought against injustice. -Wayne goes through the 3 steps of the hero’s journey: Departure (leaving Gotham), Initiation (training), and Return (coming back to Gotham). -What I like about this book is that it explains what drives a man to take on the criminals of an entire city with no desire for reward or recognition. It also calls into question the mental health of Bruce Wayne. -I’ve always loved the Batman, but before reading this book I never considered the fact that dressing up like a bat every night was strange. But then again, normal people never really make a difference in the world. Embrace your craziness like Bruce Wayne did.